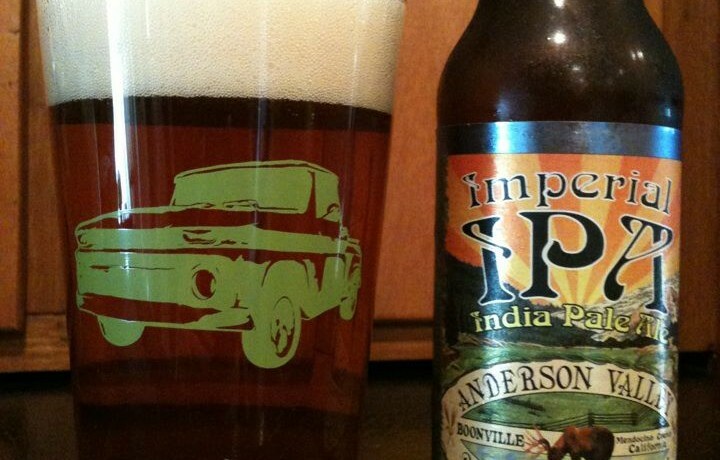 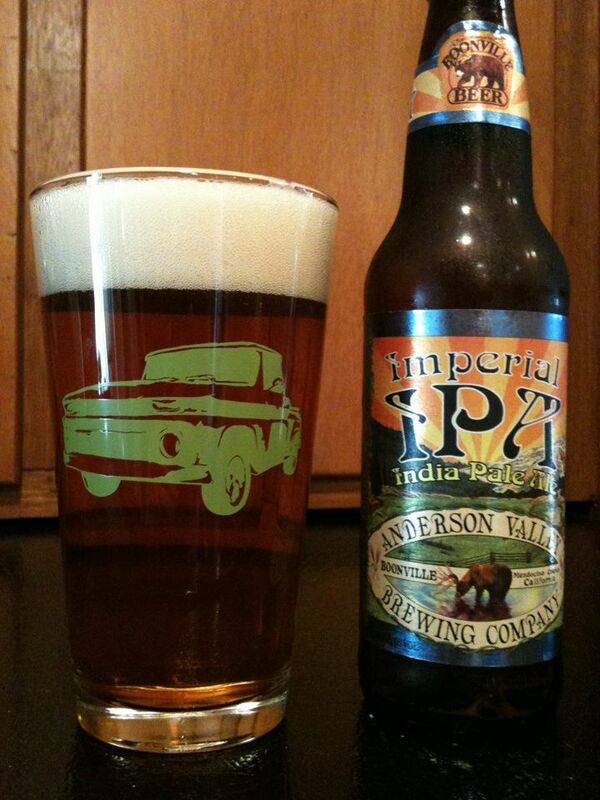 Anderson Valley Imperial IPA is a really flavorful American Double/Imperial IPA. 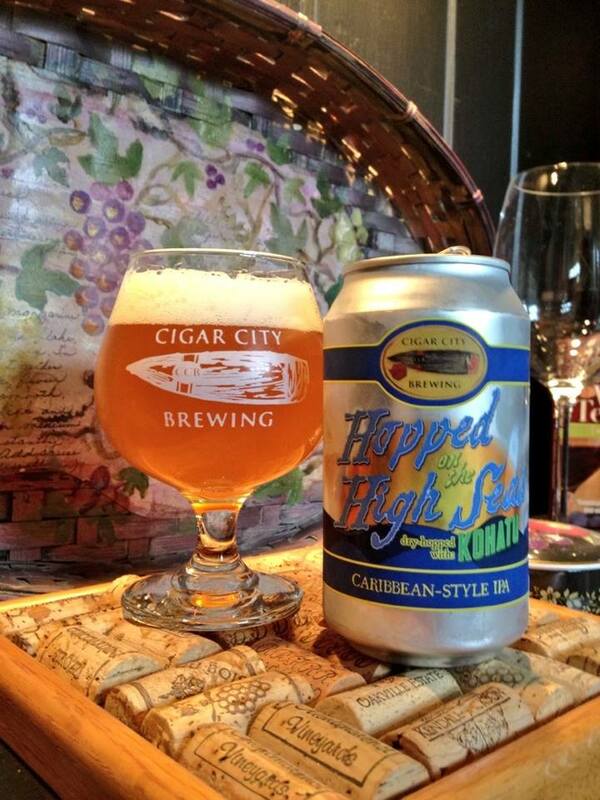 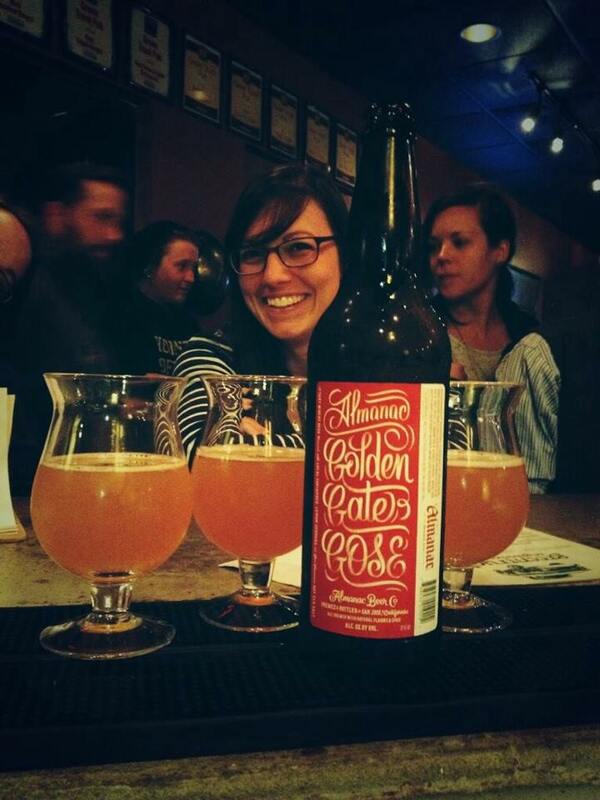 The citrus hops are the star of the show, there’s a huge orange flavor throughout. 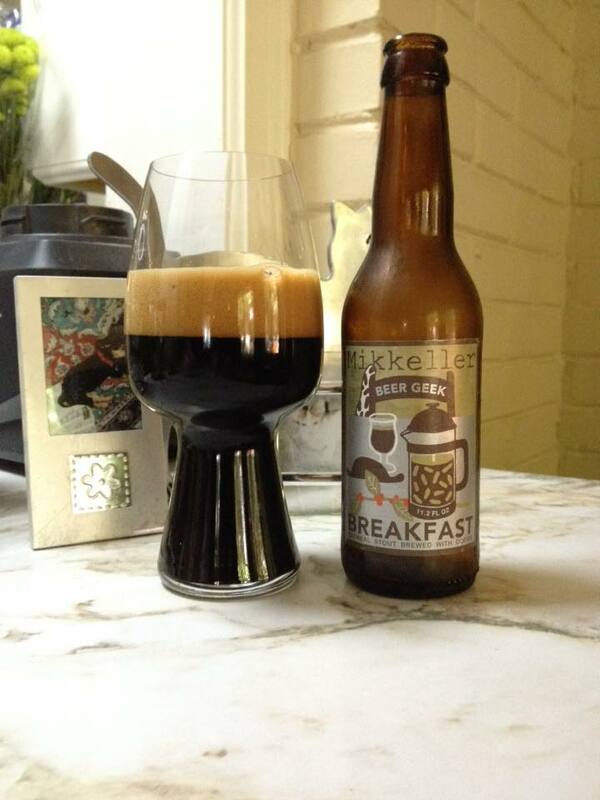 Notes of pine are evident along with some light toffee as well. 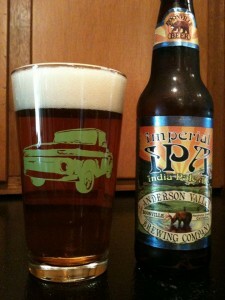 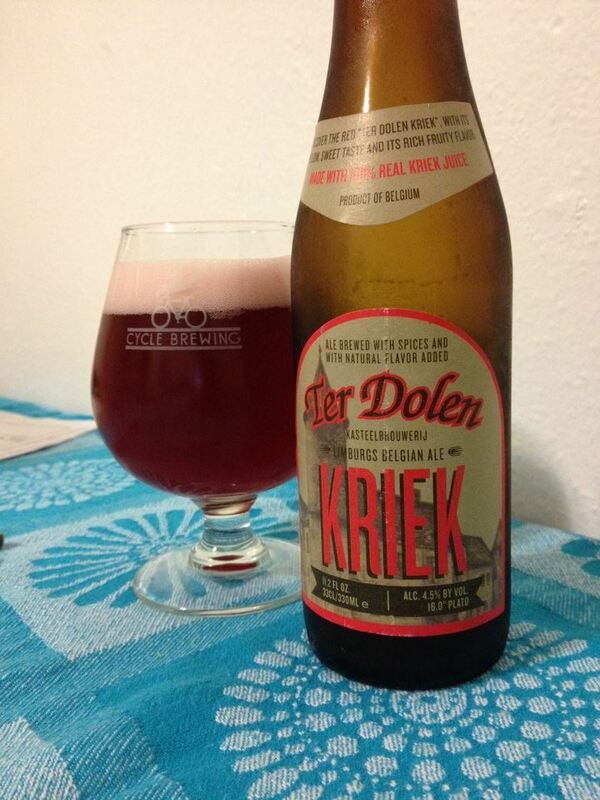 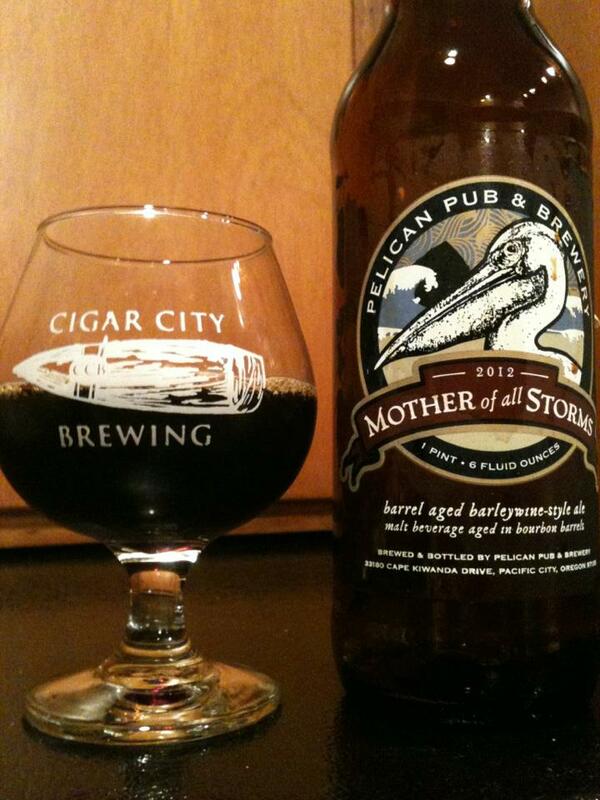 The bottle I had was probably a little old for a DIPA but was still drinking good.